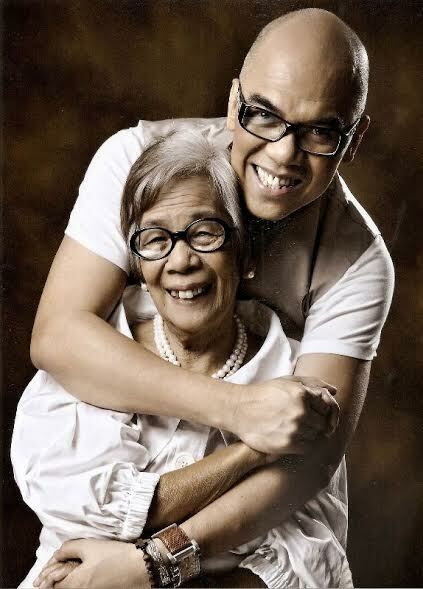 Beloved TV icon Boy Abunda and his foundation Make Your Nanay Proud (MYNP) are set to launch the MYNP book project, a proud collection of musings and reflections from some of our country’s leaders and renowned personalities. Curated inside the MYNP book are personal anecdotes from a who’s who of Pinoy achievers—from President Benigno Aquino III to ABS-CBN President and CEO Charo Santos-Concio to teen queen Kathryn Bernardo to Senator Miriam Defensor Santiago. It is a unique look into how their mothers’ love helped lead them to where they are today. 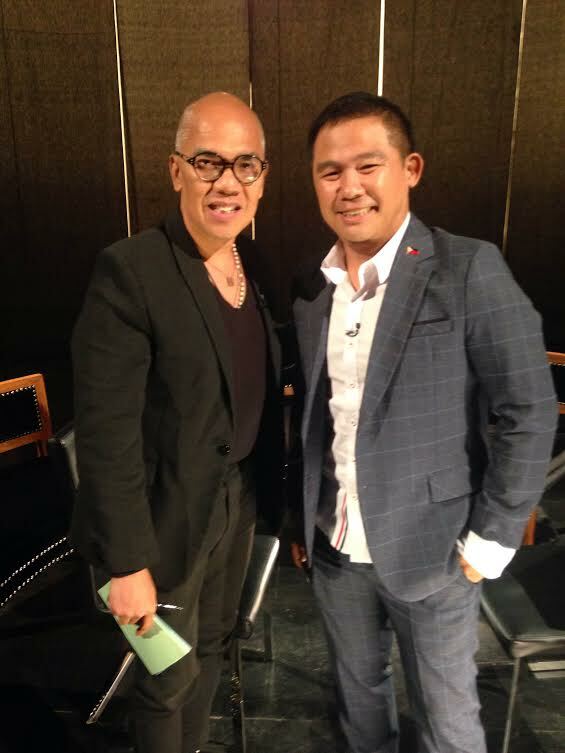 And to officially launch the book, Abunda is set to open the 2014 Philippine Literary Festival organized by National Book Store and Raffles Makati. The event will feature a chat and discussion with the TV icon on how we can truly make our nanays proud. The event will be held on October 23, 9 a.m. at Ballroom 2 of Raffles Makati. This is open to everyone, and all proud sons and daughters are welcome to bring along their nanays for the book signing which will follow afterwards. Star Cinema’s ‘And I Love You So’ Banned in All SM Cinemas?